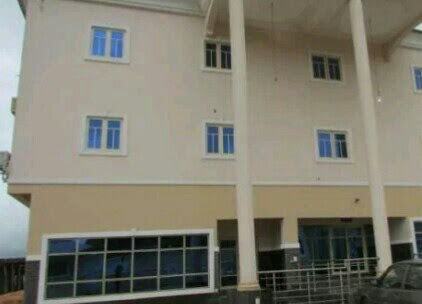 The 10 Best And Cheapest Hotels Near University Of Nigeria , Nsukka..
Hilly Villa is to inspire and make us all understand the real benefits of travelling and how wonderful our world is. Old GRA, Nsukka, Nsukka, Nigeria. 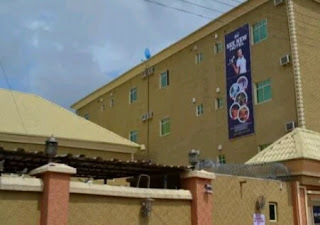 The Hotel is in close proximity to Winners Chapel Church, Nsukka. 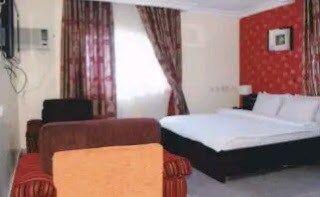 Ranges from NGN 5800 Deluxe Room to NGN 34,000 of Presidential room. 3 minutes drive from School of Health technology Nsukka and 5 minutes drive from University of Nigeria Nsukka. The Hotel is opposite Nsukka High School and St Pauls Anglican Cathedral. 4 minutes drive from University of Nigeria Nsukka and 1 minutes drive from School of Health technology Nsukka. 3 minutes drive from School of Health and 5 minutes away drive from University of Nigeria Nsukka. Cospem and Voice FM Nsukka. offers different drinks both alcoholic and non- alcoholic. 24 hours room service . Good information. Can't say that I will get there but you have enough information to make some good decisions. Would like the photos larger if you could. Thank you! 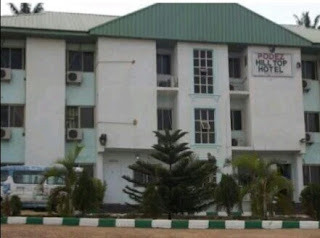 Thanks for the great tips about where to stay near University of Nigeria! Great list. Always like knowing where the best values are for places to stay. Really like how you gave the list of their amenities. Great go-to article for hotels in Nsukka. One to use for when I plan a trip there! Wow what a great choice of hotels! Such a detailed and informative hotel guide. Will use this when visiting Nigeria. A most informative post with all the information you need to choose the correct accommodation. 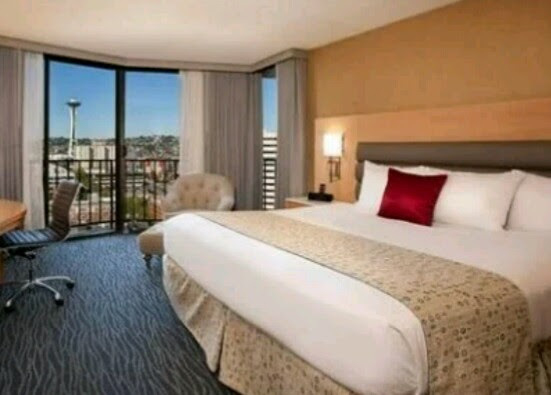 Ikenga Hotel looks the best to me. I dont' know why.. may be I find it more cosy and comfortable. I love the way you have spelt out the details of every hotel! Keep up the good work! Very easy to read, informative, and helpful! Great job on this post! This is a very helpful list and looking forward to visit Nigeria in the future. That looks an awesome place. I'm pretty sure me and my family are going to love it. Try visiting Budget hotels in Cebu City whenever you're in Cebu, you'll love it too. Anyway, Thanks for sharing! A very good educational site filled with interesting content.for information regarding best resorts please visit to the link. Iceland and travel the world with your best friend. to create a complete digital Travel Guide. Okpa Okpa di oku, the generally accepted morning food in Enugu. Okpa Enugu has become the best selling Street food, ndi Enugu can't live without. It is the food for the poor and the rich as the bigger balls sell for #100 while the smaller balls sell for #50 each. Okpa is nothing but a saviour to students and everyone;Eat it with a bottle of soft drink and you will never be bothered to eat again for the rest of the day. National Museum Of Unity Enugu ;A place to visit in Enugu. National museum of unity Enugu popularly called Enugu museum is one of the best place to pay a visit while in Enugu. I thought it's not functional until I paid a visit. A people without a history are lost forever. The preparation for the visit were handled by our Biological techniques lecture Prof. Onyiudo who made a contact with the museum management alongside my class governor and get a date for the visit. By 10:00 am on the said day, we were ready. Each students carted for his/her transport fare. Upon arrival, we assembled inside a hall close to the museum where three of the museum officers and our lecturer lectured us on the meaning and the rules guiding the museum. After the lecture, they allowed us in and separated us into two groups. Each group was assigned to a guide. 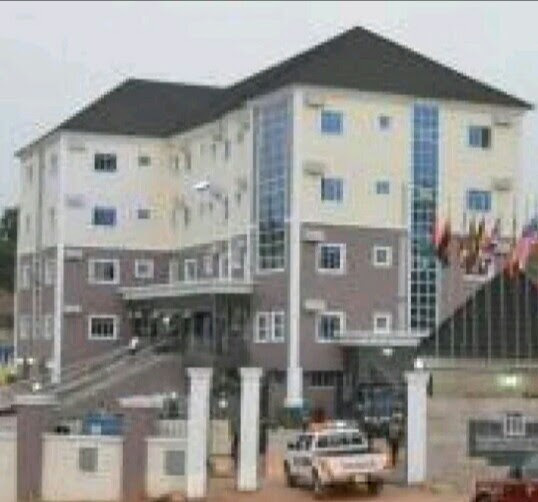 The 10 Most Expensive Hotel In Enugu, Nigeria.